When you initially started developing your online business, you were aware that traffic was very important to make it all work. With your marketing plan, ideas were already recorded to help them become a reality. Here’s one you may not have thought about: newsletters. Newsletters are beneficial in helping to impart knowledge to the reader and this could translate into money for you in the long term. A business website gives visitors the basics of your operation. You want to use your resources to tell them about what you do and why they need to get involved with you. Sometimes, you don’t have enough space to put all the information that you believe would be important to your visitors, information that isn’t necessarily part of your main online business marketing push. 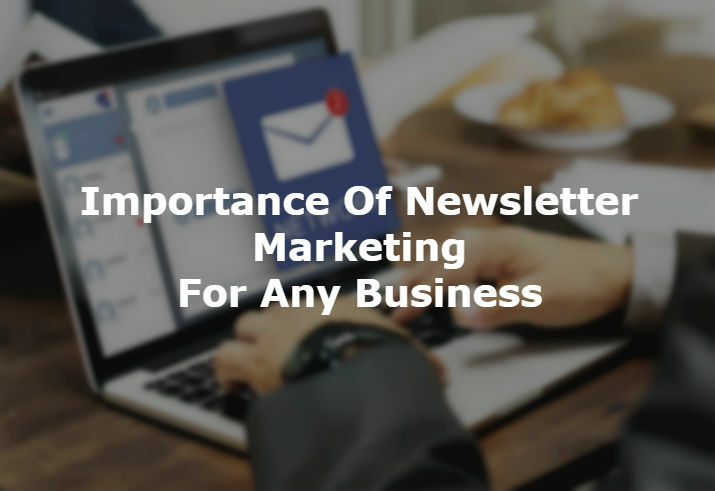 Newsletters are designed not only to inform, but also to let readers get to know you. There can be a column written by you that thanks them for being loyal readers and customers (leading them to buy if they haven’t already). Here, you can share honest appreciation for what they do for you. Email a one page layout to your subscribers. Send a link via e-mail to them, so they can access the PDF format document with multiple pages. Animated links on a website. Usually, newsletters are sent to subscribers. These are readers who come to your site and opt-in for it by giving you their email address and name. On a regular basis, maybe every month, they will receive an e-mail including your newsletter or a link to get it. If you are composing a longer newsletter with some valuable detail, create a PDF file, so they can access this to download, print out and distribute to their friends. This is a chance for your information to go viral, as people distribute it for you. You might create a section that is available to subscribers only on your website, where they can go to access the newsletters, if you are incorporating some style of animation or video that they cannot access through a PDF. This makes readers feel special because they have a place just for them on your site. Select the format that you feel is best, but make sure you take the time to make it look good. Whatever information you feel will interest your readers should go here. In the beginning they may not want a lot of flash, since it could occasionally be viewed as trickery by some people. In the beginning, keep it simple until they ask for more. As always, keep in mind that if you’d like this done for you, in a snap, consider checking with expert virtual assistants for support. Newsletters are a way to highlight those readers who want to be known. Maybe you have visitors who have joined your affiliate program or have opted in the previous month for the newsletter. You can make them feel important to your business, by listing their names here. And to take advantage of this quickly, seriously think about taking on a solo virtual assistance specialist, or even a virtual assistant team to maximize your efforts in a very short span of time. What will you place in your newsletter? Be diverse and create one to include all those juicy items of information that readers really look forward to, helping to draw them in and become part of your enterprise. Hannah Cuthbertson is a technical writer, at Maxtra Technologies, who writes about mobile technology, app development, web app design & development and digital marketing. A leader in her own rights her grad-friends see her as an avid researcher and a technology evangelist.